Encore Realty provides specialized real estate services to home buyers and sellers in Wayne, Macomb, Washtenaw and Oakland County Michigan. We will analyze the data you provide and get back to you with a range of suitable properties matching your search criteria. Create an account, enter your property search criteria and save the search. You will then receive updates direct to your email inbox for newly listed properties that match the criteria of your saved search. With the account login, you can update and modify your search as needed, at any time. 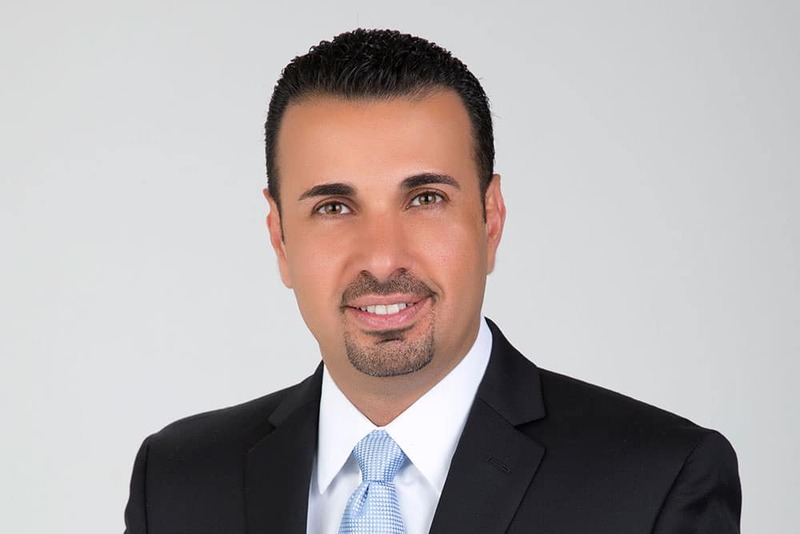 Jay Alhashemy has been a licensed Real Estate agent since March 2004 and am currently working at Encore Realty in Livonia. During his career in Real Estate he has been involved in every aspect of the industry; Jay’s experience has given him the tools to provide you with a full time, well trained staff that is aggressive and ready to handle all of your real estate needs. He has a very strong knowledge of the Greater Wayne and Oakland Counties, this has led him to record breaking sales. Through his academic endeavors, he has earned knowledge and learned how to effectively and efficiently run his real estate business. HUD homes are a great opportunity for owner occupied buyers to get a great deal. HUD’s process is a little different from most seller’s, but if you know how the HUD system works, it becomes easy to buy HUD homes. If you know the system and what to expect you can get a great house for a great price. Stay in the loop with the latest news from Encore Realty.